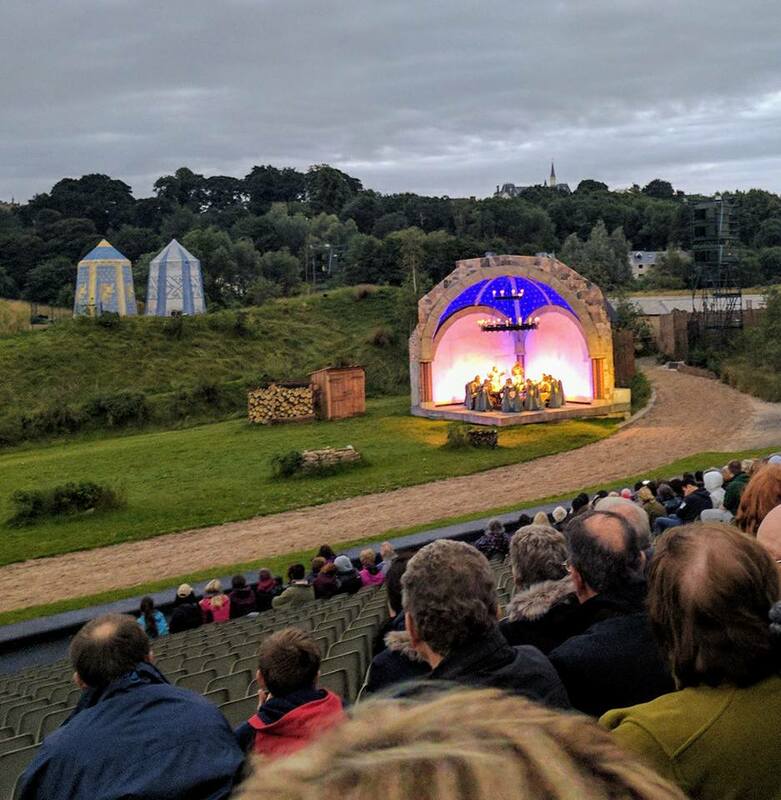 We started the summer holidays in style last weekend with a trip to watch Kynren in Bishop Auckland. 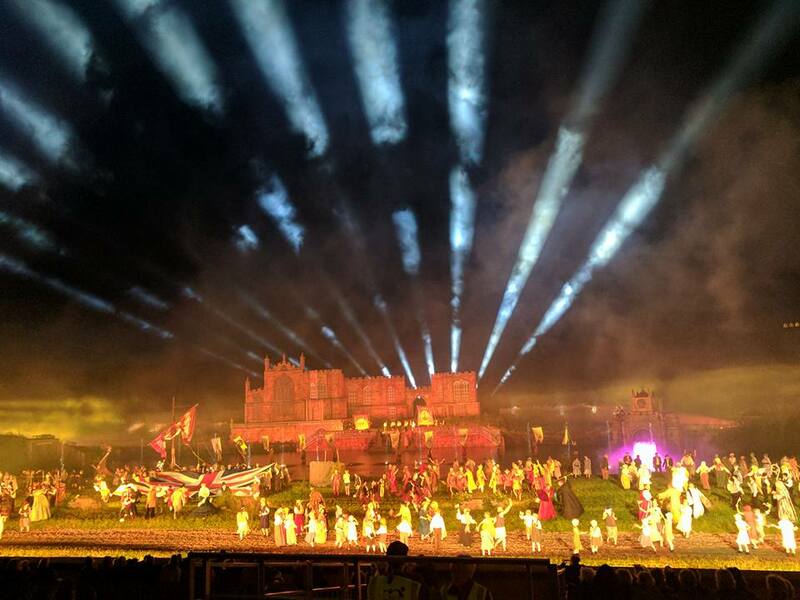 Kynren is an epic, fast-moving, live action 90 minute tale that shares some of the best stories from our country's history and how the North East played a role in creating the England we know today. 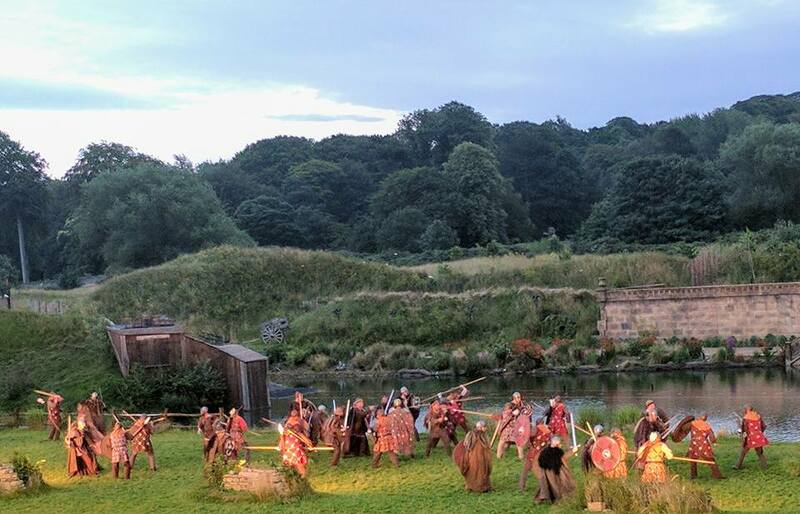 Expect everything from the Knights of the round table to Boudica, WW1 and the monks of Lindisfarne to be re-told in front of your eyes like never before. 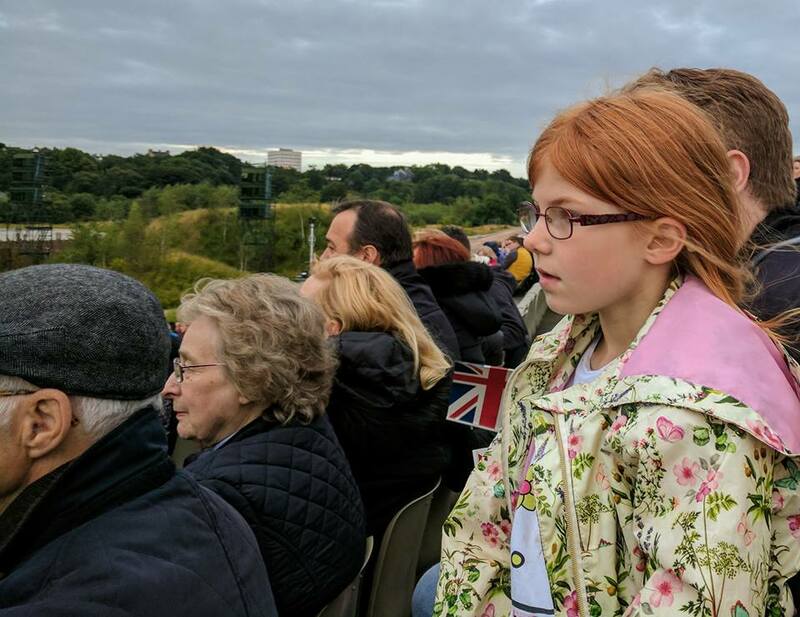 Our children are aged 6, 8 and 10 and all thoroughly enjoyed Kynren (and Jack didn't moan once which is very unusual). I think age 5 is probably the youngest I would take due to it being quite loud in places and it's a late night. I would definitely recommend pre-booking a car parking spot and shuttle bus ticket. This is very well organised and despite there being a large volume of people leaving Kynren all at the same time we were on the road within 30 minutes of Kynren ending thanks to such fantastic organisation. It's around a 20 minute walk from the main site to the car parks which is down hill on the way there but up hill and in the dark on the way back so for this reason, definitely not recommended with kids. I'd advise arriving on site at around 7:30pm so you have plenty of time to absorb the atmosphere. Lots of children were running around on the grass outside as we waited to be seated. There are plenty of clean loos around and we didn't have to queue. There is a large food court at Kynren. Prices are super expensive though. We're talking £8.50 for fish goujons and chips, £5.20 for a pint and £3.50 for a coffee. There's a fair bit of choice ranging from fish and chips to burgers and hog roast. You can't take hot food into the arena and you can't take your own food inside either. 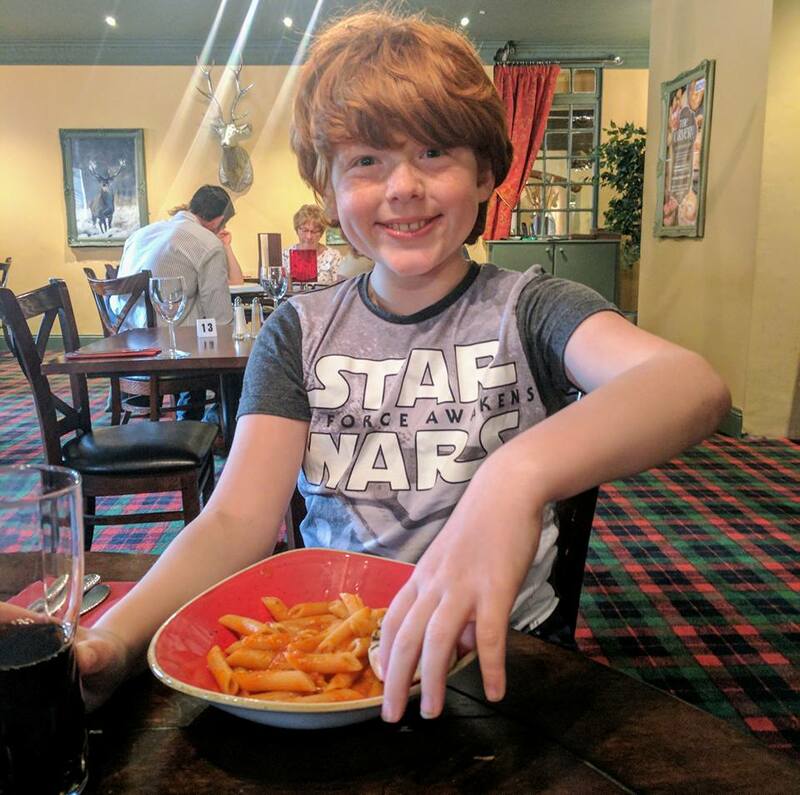 A few readers recommended we dined in Bishop Auckland instead so we decided to eat dinner at the Park Head Hotel where we were staying (which is a 10 minute drive from Kynren). 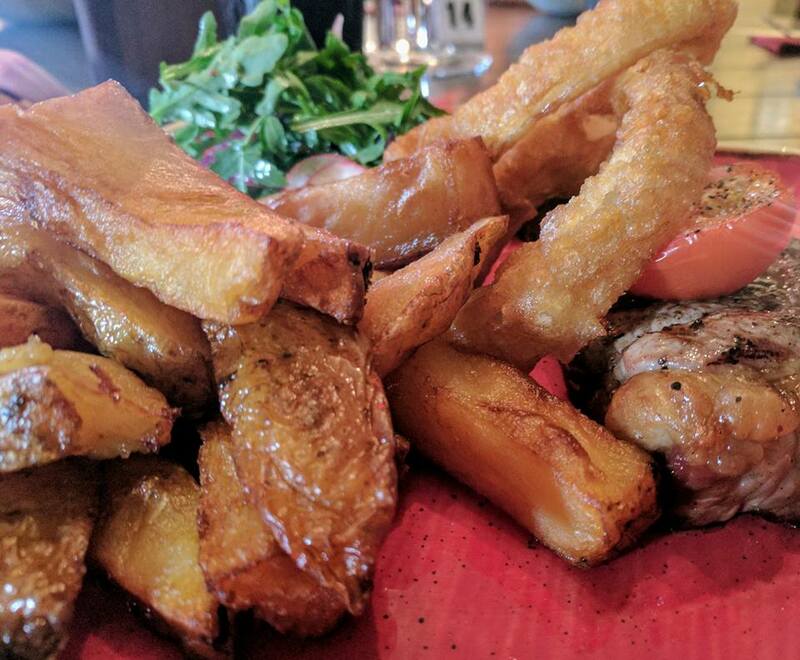 We enjoyed 2 locally sourced steaks with the best homemade chips and all the trimmings and the 3 kids enjoyed a 2 course meal each. Our total bill was £50 including drinks. If we'd have chosen to eat in the food court I really think we'd have spent more. A programme will set you back £10. 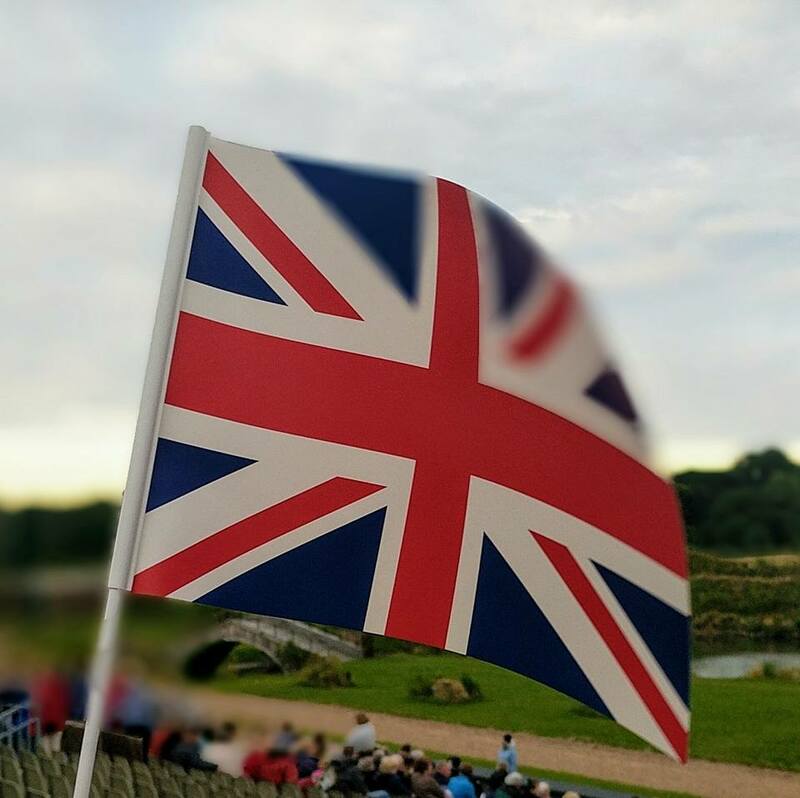 We highly recommend taking a few £1 coins - you can buy two Union Jack flags for £1 which is an inexpensive souvenir from the show. No change can be provided so make sure you have the correct money. 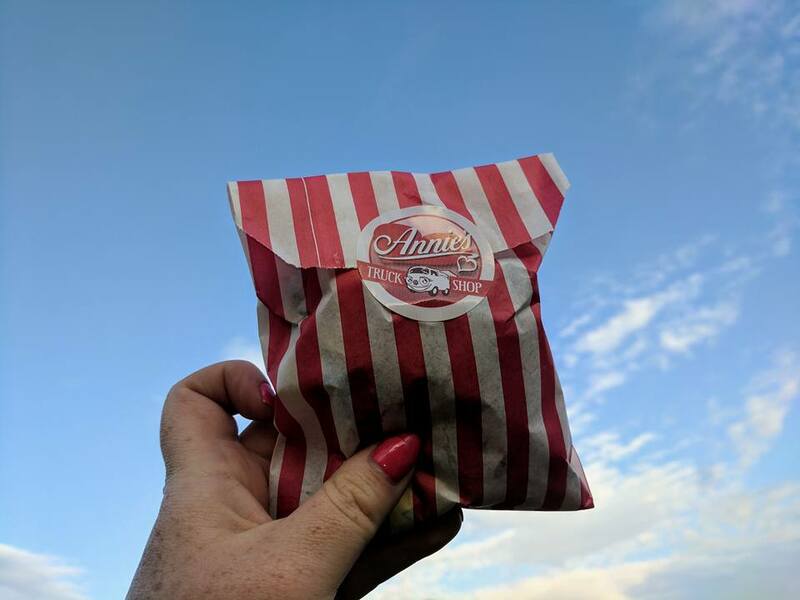 I highly recommend a trip to Annie's Truck Shop inside the food court. One bag of sweets will set you back £2 or you can buy 3 for £5. Giant lollipops are just 50p. 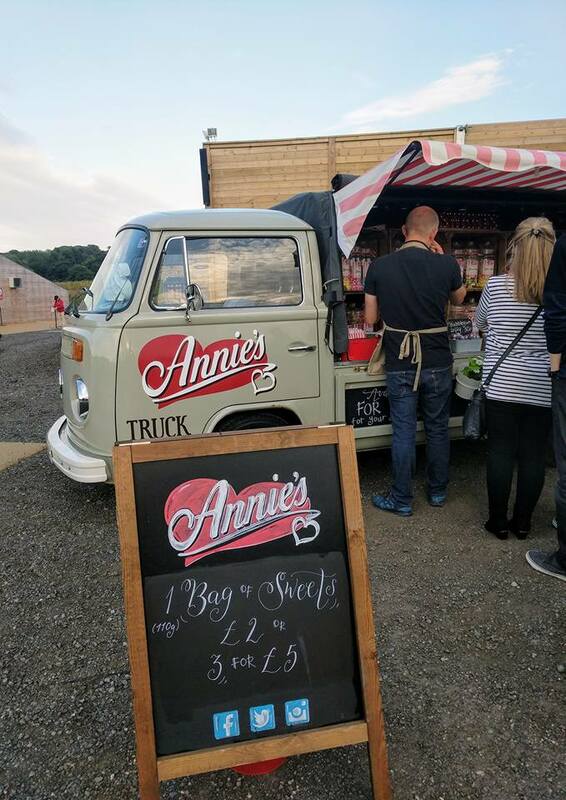 You are allowed to take sweets inside the arena and I think Annie's Truck Shop offers good value for money. There are various ticket options ranging from £55 for a Diamond adult ticket to £25 for an adult bronze ticket. Discounts and offers are available (more on that later). We were seated in a Gold seat which is a mid-price ticket and was perfectly adequate. If our family was to sit in the next tier of tickets (Platinum) it would have cost £30 in total more which personally for me is not worth it as those seats are only one step away from the Gold seats. If you can afford it, Diamond seats did look very snazzy. They were in the best location and were nice and padded. Personally, I would opt for Gold or Silver. Tip - Take your own cushion to sit on as the seats are quite hard. You need to carry them in a CLEAR plastic bag (these can be provided when you board the shuttle bus if needed). Jack and Heidi are quite short but were both able to see. Jack had an adult sitting in front of him but could still see through the gaps and Heidi spent a lot of the time on Steve's knee. There was an empty stand next to us and a fair few people moved over to these seats when the show started to get a better view. We were in row W which offered a good view. Cushions will help boost little ones up a little. 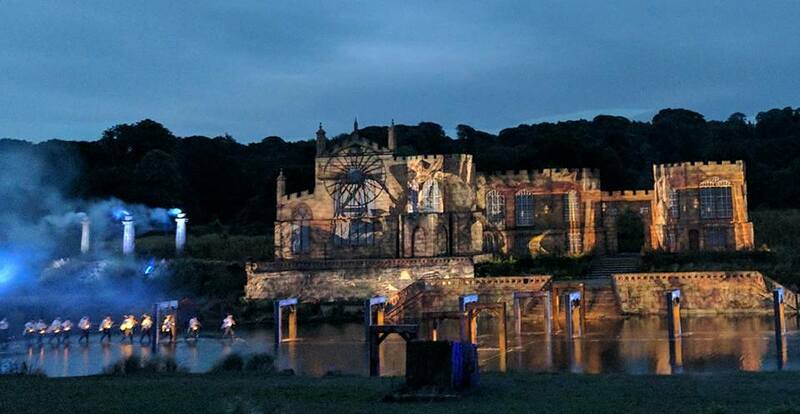 Kynren started at 9pm on the evening of our performance. The show lasts for 90 minutes. It begins at sunset at ends in darkness with a spectacular firework finale. This is a late night and I didn't fancy the 90 minute drive home in the dark so we opted to stay in a local hotel. 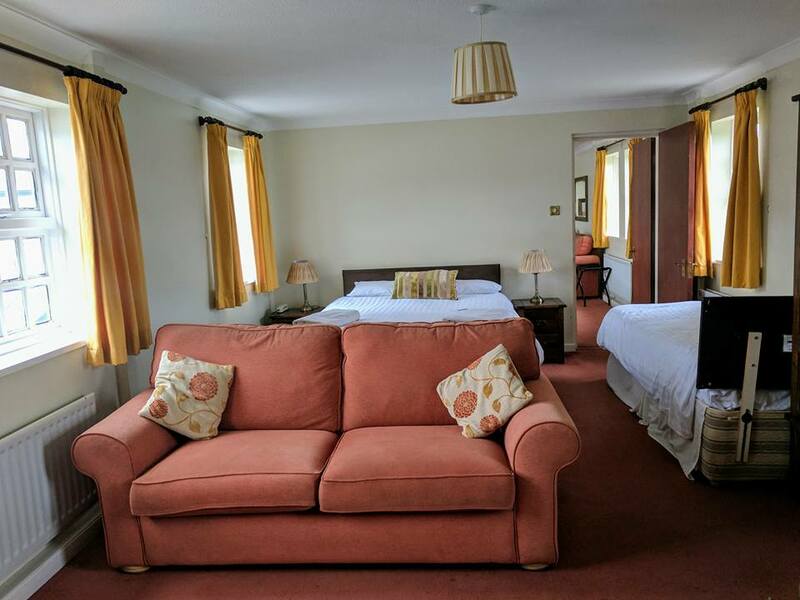 There are lots of local options over on the This is durham website and staying over really added to the sense of occasion for us. 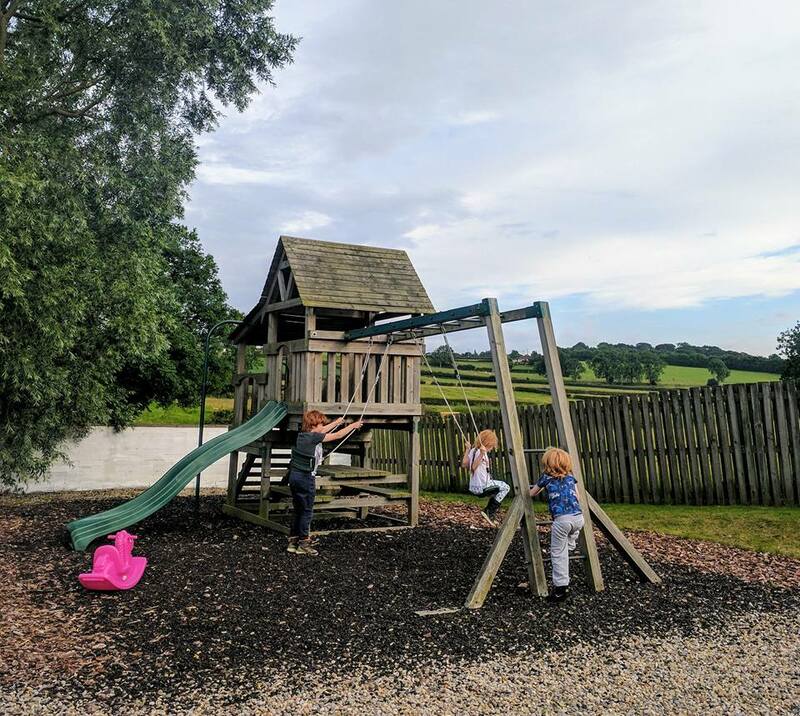 We stayed in a family suite at the Park Head Hotel and were very happy with our stay. 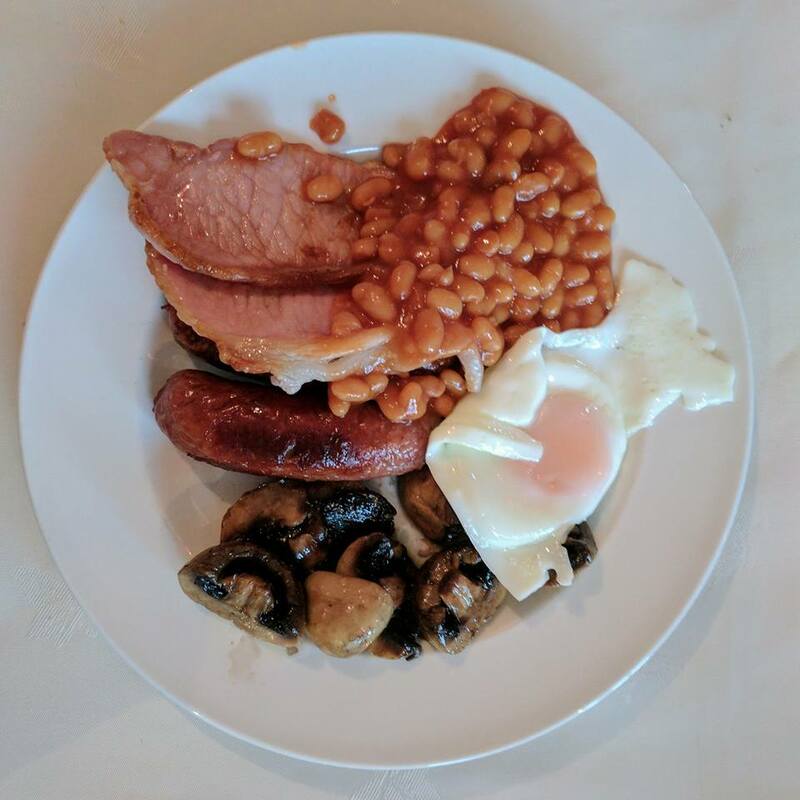 There is an on-site bar and restaurant, a kids play area and breakfast was canny too. Tip - it's a late night! Book into local accommodation or change your kids into their PJs for the drive home. Plan for a lazy morning the following day. 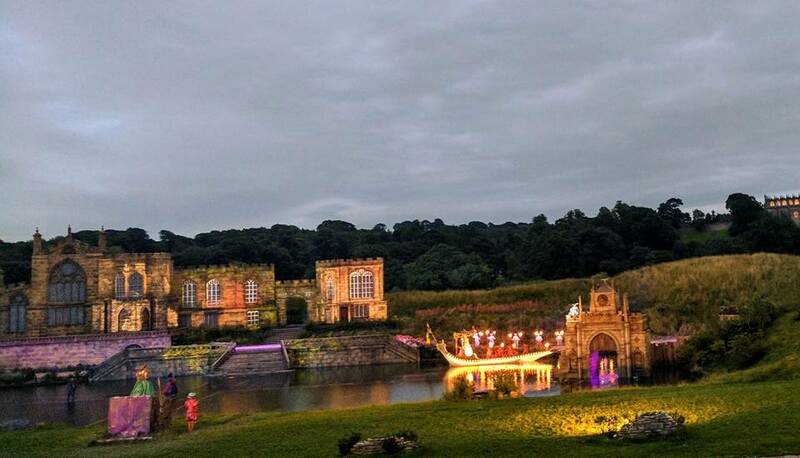 Kynren is performed by 1500 volunteers and features over 29 different scenes from England's past. The show is super fast moving and my three were not bored at any stage. There was always something new to look at and they watched in awe at everything that was going on. I also feel slightly smug that I can class Kynren as an 'educational' trip and the kids really reconciled some of their learning and recalled a few things they'd learned in school (Heidi especially enjoyed telling me all about the history of Roman's and Harry the Anglo Saxons). The whole show was spectaular with stunning special effects that I just hadn't witnessed before from the cast walking on water to galloping horses, Viking ships rising from the bottom of the lake and a particular moving scene where the Durham miners headed down the pit for the very last time. There is a whole section of the show dedicated to Shakespeare with mini versions of some of his best loved plays and it's really quite immersive as I started waving my flag as Queen Victoria's parade travelled past I almost forgot where I was for a second. It all seemed so real! Some of the scenes were really quite poignant and a real tribute to our past including an emotional tribute to WW1 which honestly almost brought me to tears. The show features a cast of live animals too and it was the horses that really impressed me but the kids loved the geese and sheep and really enjoyed it when they were featured in scenes. They say never work with children and animals but everything seemed to go pretty smoothly so Kynren must be doing something right. 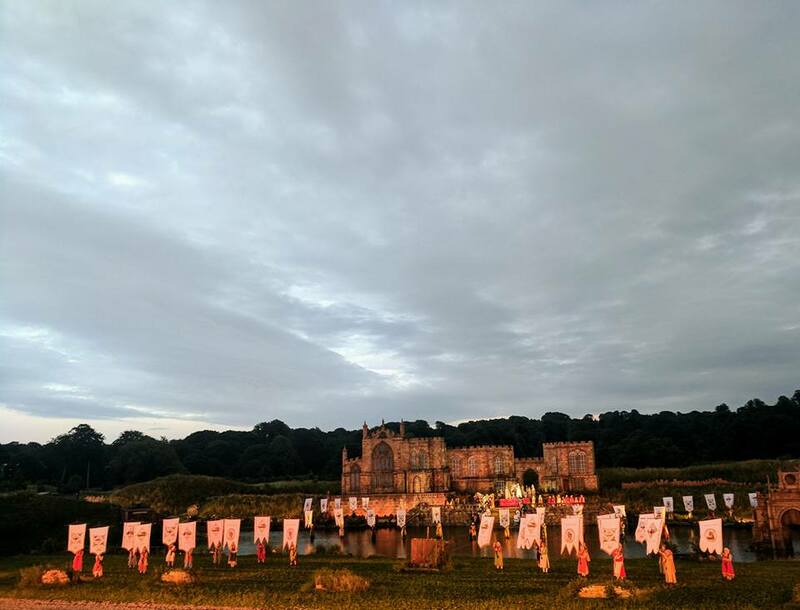 Although Kynren is based around a history of England, there is a heavy North East influence with many references to how the North East has shaped the country we live in today. You leave feeling uplifted and really proud of our North East heritage. The finale is absolutely stunning. The arena is filled with the whole cast and there are lots of fireworks and music. You can check out this Facebook live video if you'd like to see for yourself. I have not heard one single person say they've regretted watching Kynren. If you are on the fence about going, just do it. I promise you won't be disappointed. I really want to give a special mention to all of the volunteer stewards and helpers. Every single person we encountered was super friendly and cheery. I swear they must attend the Disney school of customer service or something. Each and every volunteer we encountered was a real credit to the Kynren team. 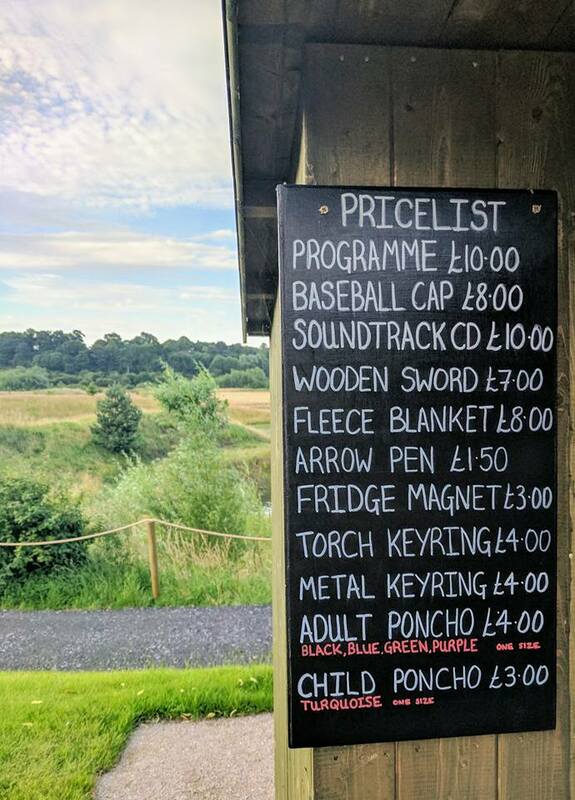 There is no doubt that a trip to Kynren is expensive. Prices are en-par with a trip to the theatre or to see your favourite band. There are some special deals available though which I hope will make a trip more affordable to families. Discounts are available for groups. Email groups@Kynren.co.uk for details. 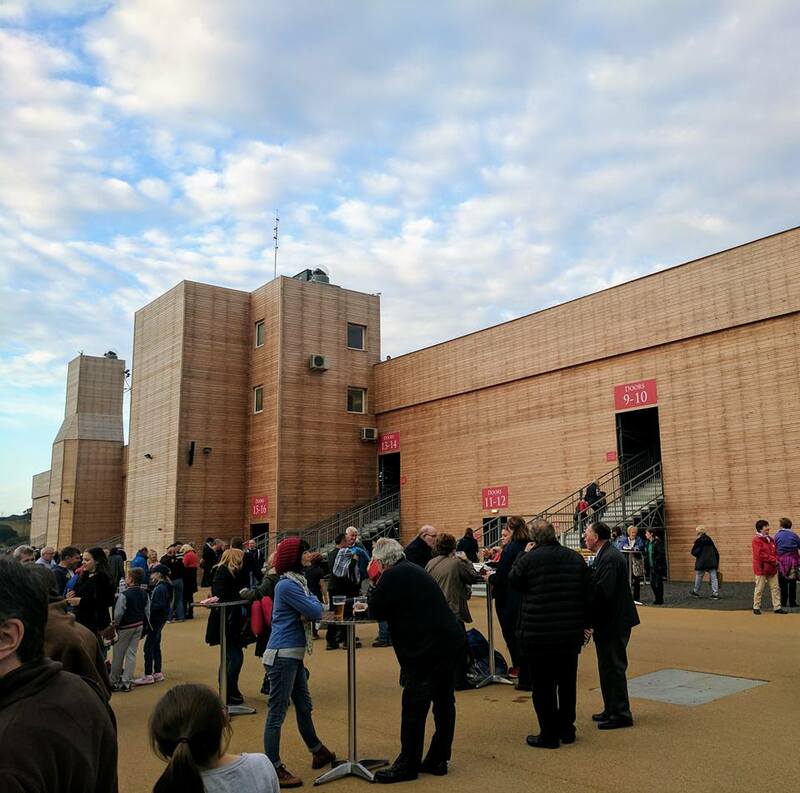 Tip | Know someone who would LOVE to watch Kynren? You can buy gift vouchers online. They'd make a lovely gift with a difference. 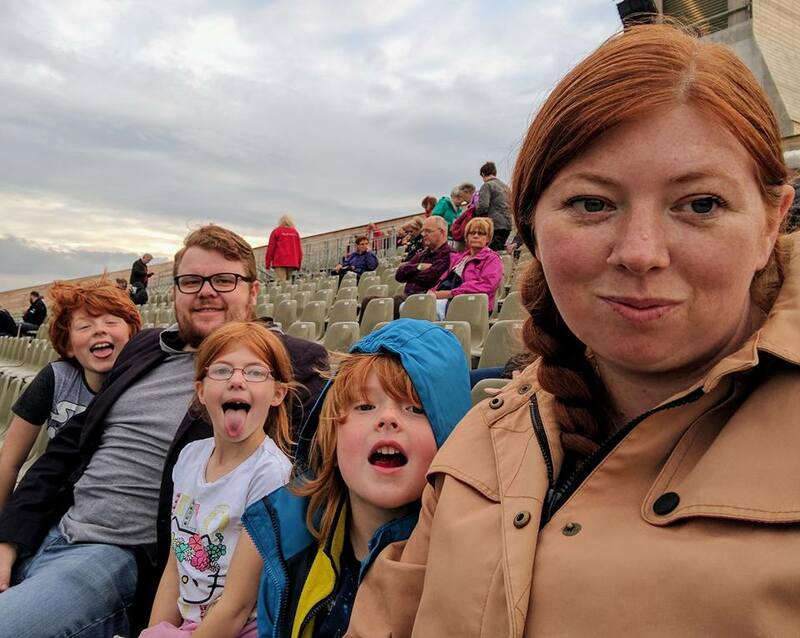 Kynren receives a massive 10/10 from all of us here at North East Family Fun. I'm not sure how anything is going to top this for us over summer. 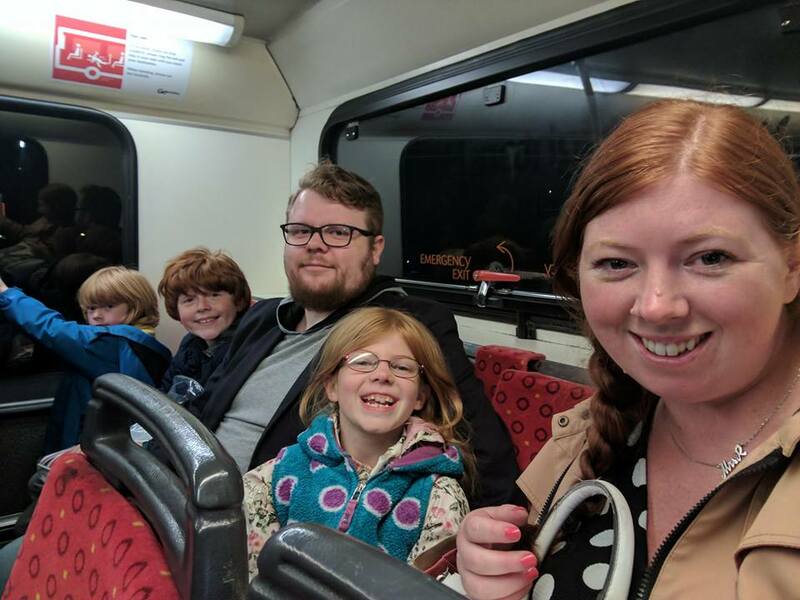 We all absolutely loved the show and would definitely recommend to families with children aged 5+ who don't mind a late night and aren't scared of fireworks. I've never thought about going and in all honesty didn't really know too much about it before reading this but I think I'd love it! I don't think we'll be able to make it this time as we have a lot on, but I'm definitely going to look into it for next time! Looks fantastic will be taking the family using the discount for a free child.